Shepherd Chartered Surveyors is marketing a former Post Office at 265 Morningside Road, Edinburgh for potential redevelopment. The property is located in the heart of Morningside close to the junction with Hermitage Terrace and has been the home to the Morningside Post Office for several decades, which is now due to relocate to 28-30 Morningside Road. The two storey retail premises are arranged over the ground and first floors of an end-terraced commercial retailing parade. The 5,280 sq ft property will be suitable for a number of uses subject to local council consents and will likely be redeveloped as part of the sale. 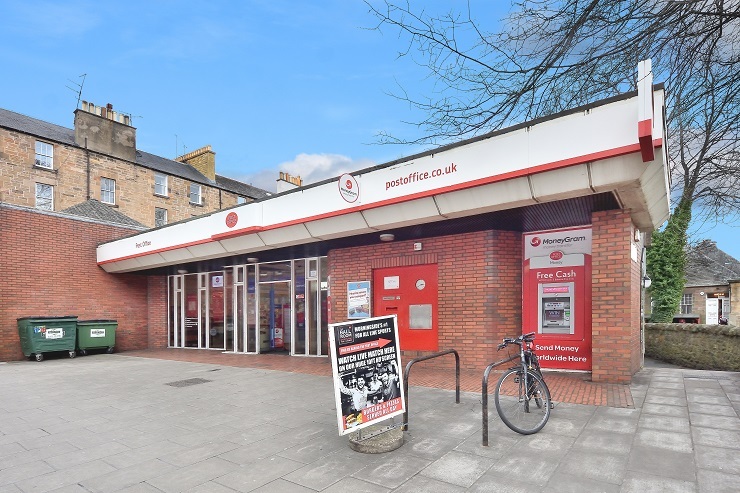 Steven Clarke, Commercial Surveyor at Shepherd in Edinburgh, said: “The former Post Office offers an exciting opportunity for redevelopment on a very popular parade of Morningside Road. For further information please contact Steven Clarke on tel 0131 225 1234.